Thanksgiving week is upon us! Where’s the next gas station, how long has the fuel light been on? Is McDonald’s the only place to eat in this whole airport? Is my confirmation number in one of these 200 unread emails? One of the very first iPhone apps ever built, this tried and true search tool has saved my day on more than one occasion. Long layover, unexpected delay? Don’t settle for a bag of chips from the hallway kiosk. Gate Guru has mapped out almost every airport concourse to clearly display traveler resources, eateries and entertainment highlights. A short walk from your gate might lead to just what you’re craving, or at least a healthy alternative to the heat lamp marinated airport cheeseburger. For iPhone, Android, Windows Phone. Travel pros unite in admiration for this veteran travel app. The free version of Trip It allows you to forward any email, travel document, plane ticket, car rental, hotel booking or other confirmation to your account, compiling them into one easy to follow itinerary. Best of all, your itinerary is available offline, so when you’re in that remote, reception free location, you won’t have an anxiety attack when you can’t see the email containing your flight info. For iPhone, iPad, Android, Blackberry, Windows Phone. Forget your Travel To Do List for a second and have some fun! An app created by the History Channel, this fun fact finding tool displays local history and notable landmarks close to your location. Share your findings and earn more cool points than posting food pictures on Facebook. Ready to play on iPhone and Android. Thank you for sharing your day with us! 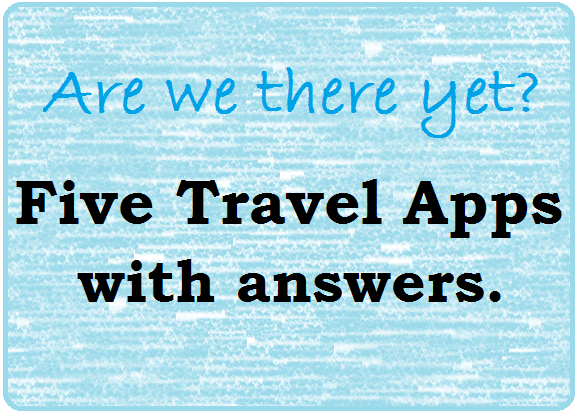 If you have a travel app you’d like to share, we’d love to hear it! 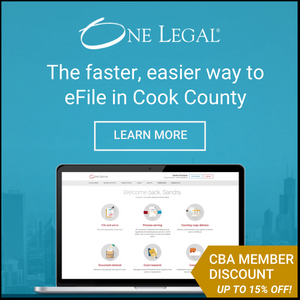 Feel free to post below, or share it with us on Twitter @ChelseyLambert | @ChicagoBarAssoc. Wishing you and yours a safe and Happy Thanksgiving! Ten Apps that Send Holiday Cards in a Flash!